For some guys, life is a gamble—every day another throw of the dice. New York hustler Sky Masterson seems to be on a roll, but in the game of romance, his luck is about to run out. Will he beat the odds and get the girl, or come up snake-eyes? 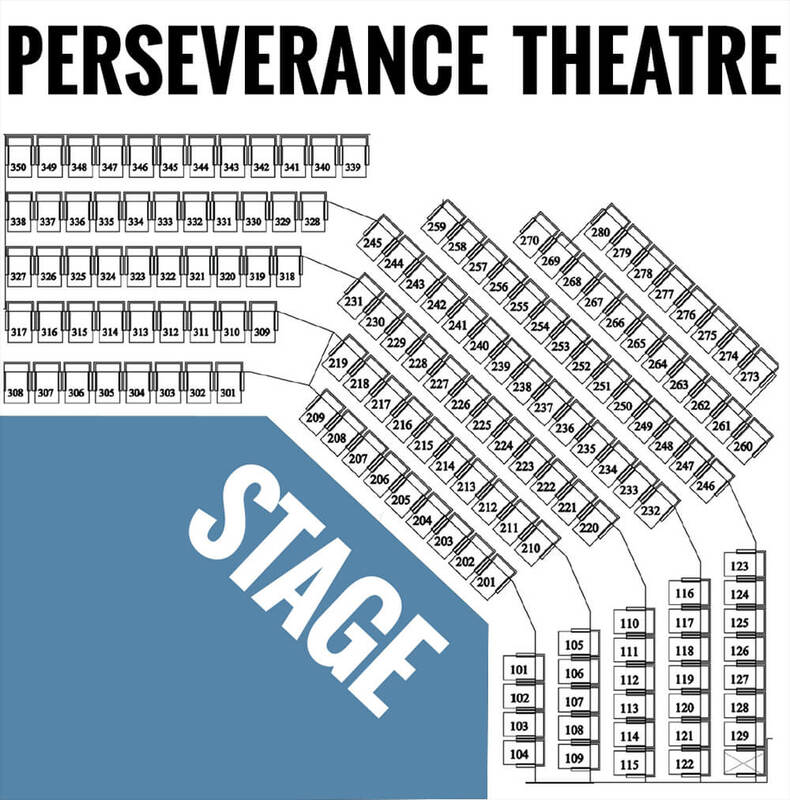 Perseverance Theatre’s musical dream team and an all-star cast will captivate you with their intimate staging of this brash Broadway favorite! 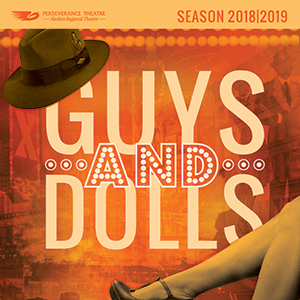 Based on the street-wise stories of Damon Runyon and featuring all those Frank Loesser songs you love to tap your toes to, Guys and Dolls is a sure thing. 2018 - 2019 Juneau subscriptions are now available.